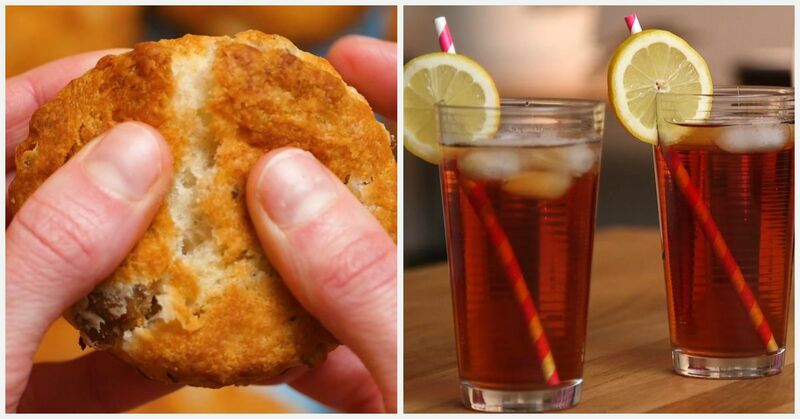 Summertime is here, and you know what that means: It's time for summer drinks! 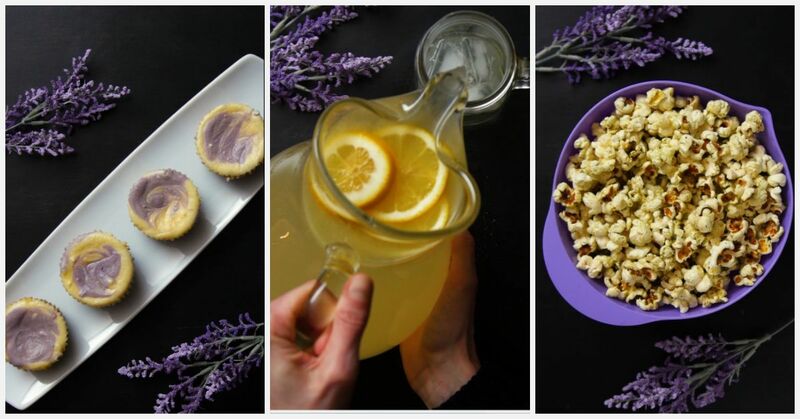 There's some beverages that just seem to taste better when the sun is shining and you're lounging out by a pool, but this year you should try something different. Instead of drinking your amazing pina coladas or strawberry daiquiris out of a boring old glass, why not take it up a notch and try out these frozen versions? 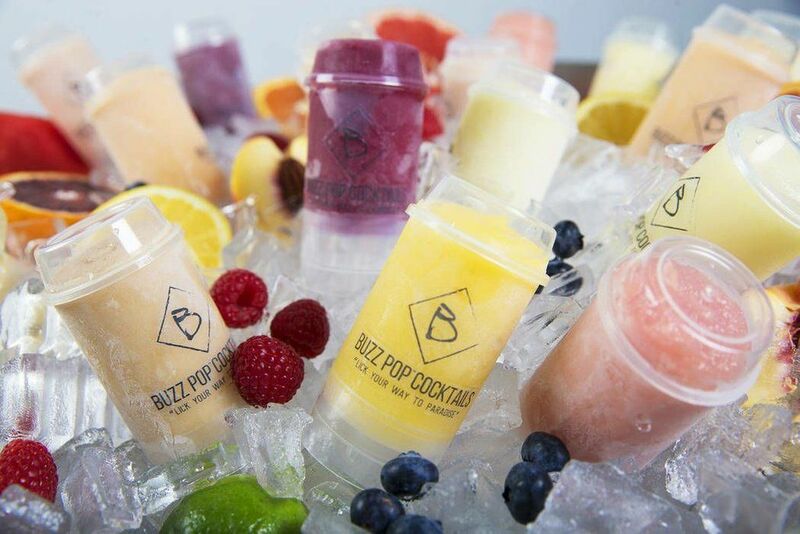 Buzz Pop Cocktails created their own frozen push pop style alcoholic popsicles, and oh boy, they are everything you want them to be. 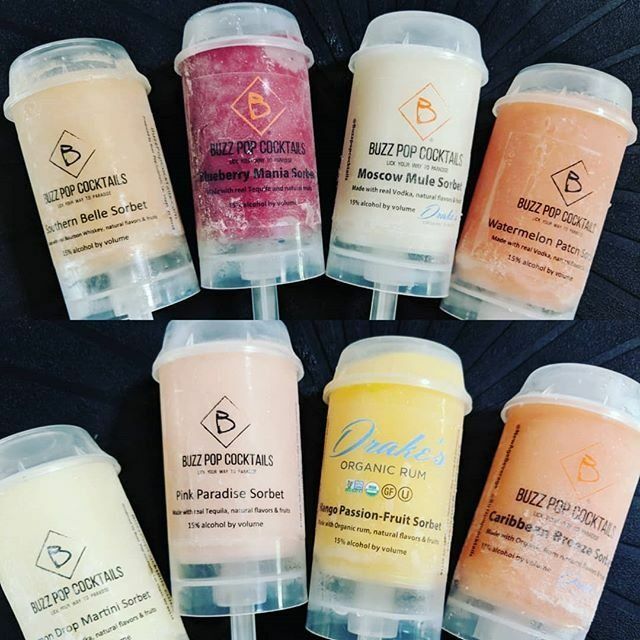 You can get them in a bunch of different flavors, including Pink Paradise Sorbet, Watermelon Patch, Mango Passion Fruit, Lemon Drop Martini, and Moscow Mule. It'll really make you feel like a kid again, except these aren't as cheap as your usual popsicles. These push pops are $99 for 8 of them, which I guess when you consider the alcohol in each it makes sense. 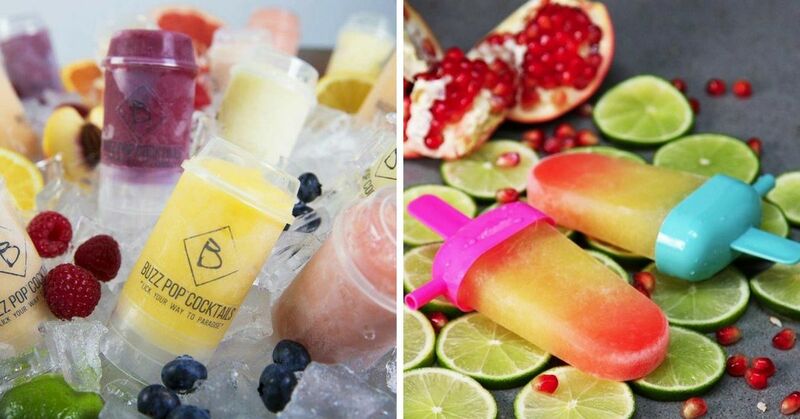 Depending on the flavor, the popsicles are filled with either vodka, rum, whiskey, or tequila, giving them an alcohol content of about 15%. That's more than your regular glass of wine so it's pretty impressive. However if you are looking for a more affordable solution to your summer drink woes, these aren't the only frozen options out there. There are some you can make yourself that are really simple. It's pretty simple! 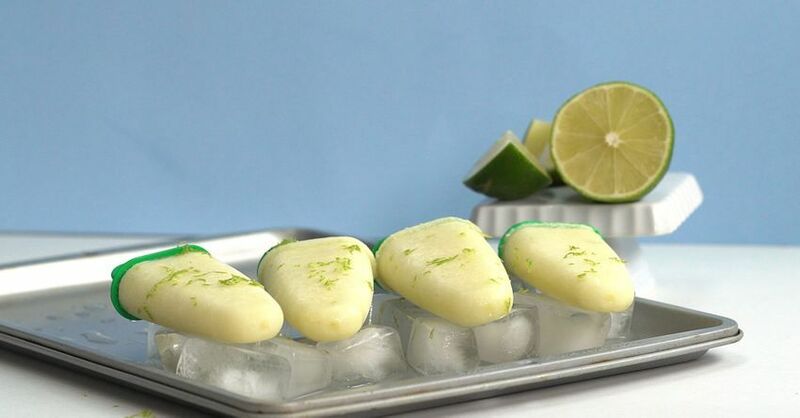 For example if you want to make a Pina Colada Popsicle, you just need coconut milk, pineapples, rum, and lime juice and then voila, the summer drink we all love. 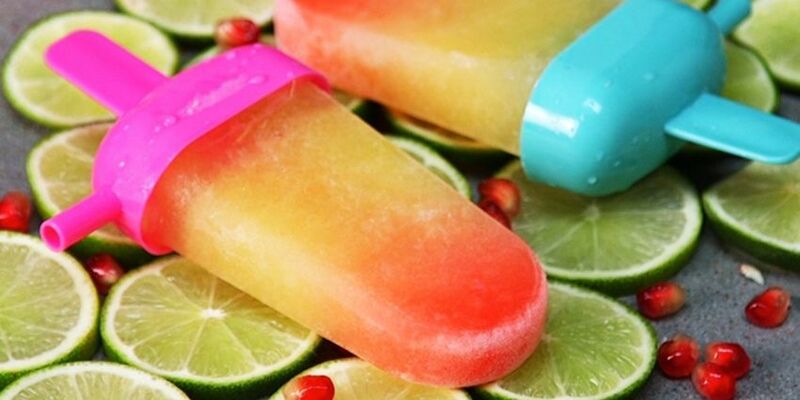 If tequila is more your thing you can go for a Tequila Sunrise Popsicle that just needs a little bit of pineapple juice, tequila, and grenadine to make the prettiest looking popsicles you've ever seen. 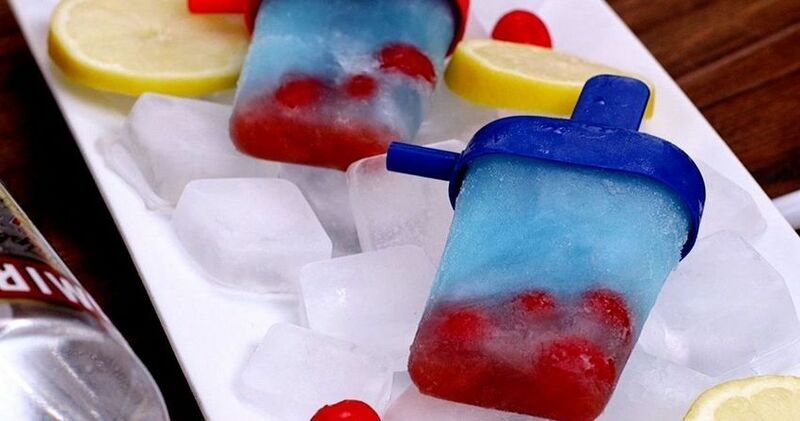 Or, if you want something a little bit extra special, these Boozy Patriotic Pops have cherries, vodka, blue curaçao, and lemonade and they honestly are the perfect summer snack. 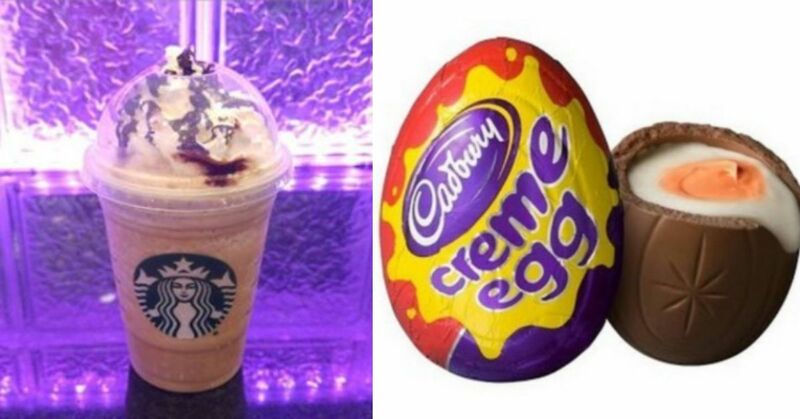 There's a lot of options, and basically they all boil down to the fact that you should try freezing all your favorite drinks because it makes those hot summer days a lot more bearable. If the current temperatures are any indication, it's going to be a hot summer. May as well find a way to enjoy it! Champagne Margaritas are a refreshing twist on an old favorite. Margarita Melon is a fun snack that will be a hit at any BBQ. Watermelon Margarita Popsicles are a yummy treat that you will not regret trying out.